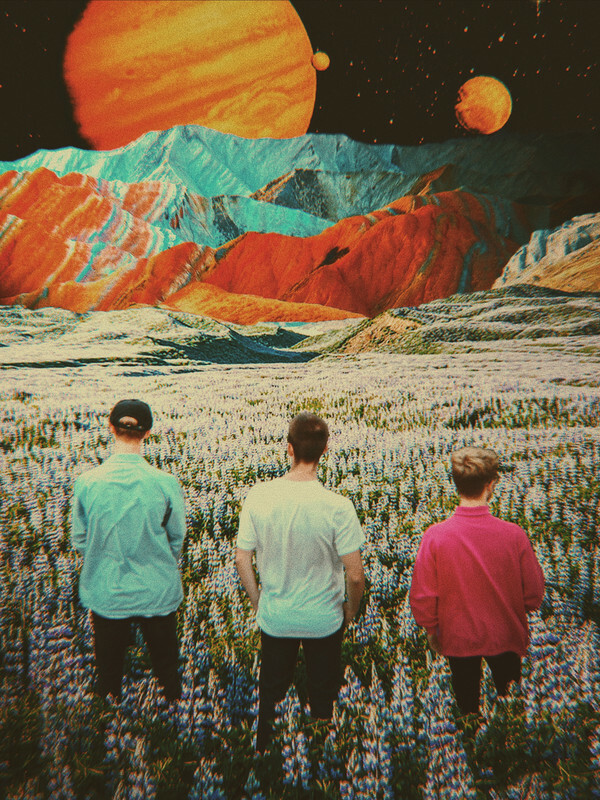 Formed of Jonty Lodge, Callum Jackson and George Knowles, British trio Masa Diora combine rhythmic synths with soaring riffs to convey their vision of a bittersweet social perfection – a distant utopia. Their unconventional arrangements of vintage dialogue samples and mysterious, spacey soundscapes open a door to an immersive listening experience, as their tale is told through a vast palette of ethereal and dramatic sounds. With influences such as Tame Impala and Pink Floyd, their electro-nostalgic style is reminiscent of a lo-fi psychedelic rock, and reveals hints of 80s ‘space music’ through their intricate melodies, interweaving vocal harmonies and experimental synth movements. The Manchester-based trio is in the process of making brand new music, with further releases planned throughout the year. Listen to their latest release, The Visionary, HERE.